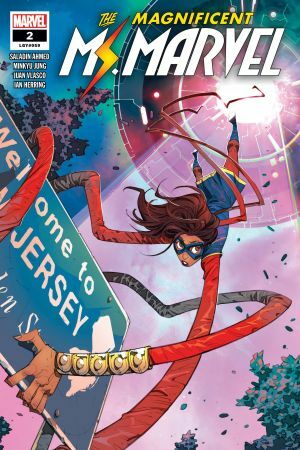 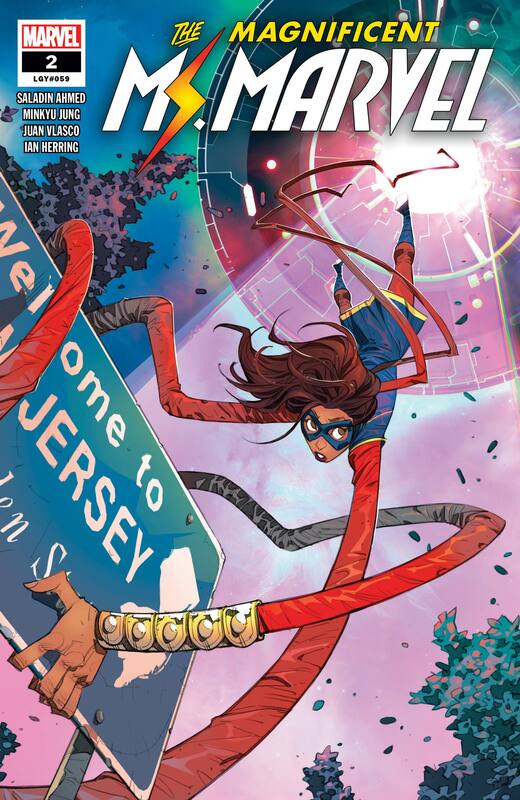 Ms. Marvel is reeling from a devastating loss, but with an alien invasion ravaging Jersey City, she’s not going to have much time to grieve! 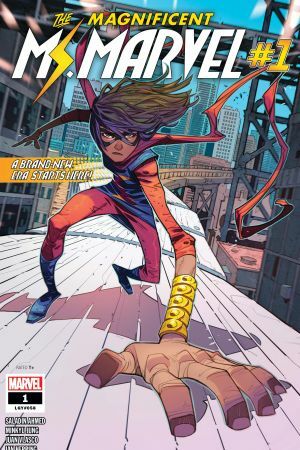 Even if Kamala saves her hometown, will her family ever be the same? 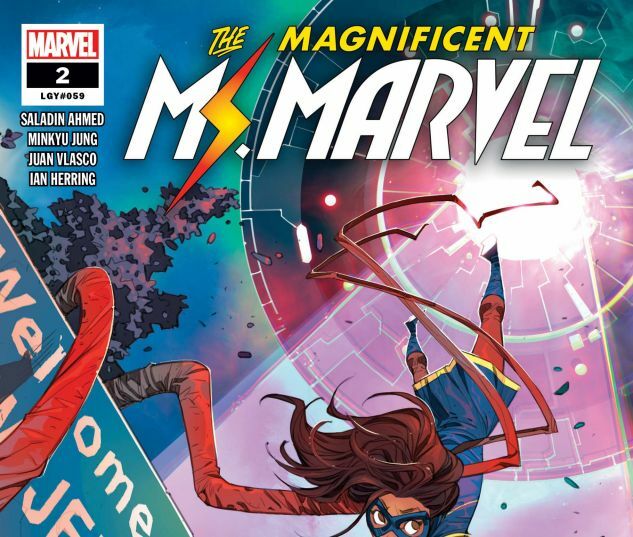 And what’s all this business about a “Chosen One”?